This post is mainly directed at readers living here or may plan to move to Costa Rica and who employ or may wish to employ a person to work for them either full or part time. They can be Costa Ricans or citizens of another country. 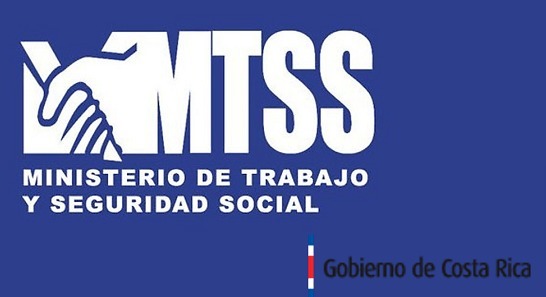 To the Minister of Labor, (MTSS) it makes no difference their nationality. If you hire them as employees, the laws apply to you. If interested, read on! Many expats living here have full or part time housekeepers or other workers and periodically their minimum wage is increased by the Minister of Labor. For example in 2018, the minimum wage for a full time housekeeper “Empleada Doméstica” is shown on the current jobs list is ¢183.939.51 per month or about $325.00 per month at today’s exchange rate. One of the major reasons Costa Rica is a successful developing nation is because nearly every possible job has associated with it a minimum wage. These wage minimums, whether hourly or monthly, are upgraded twice per year. I thought it worthwhile to place a link here so those interested can view the 2018 rates. Click here to view a PDF copy of these rates. I have no plans to upgrade this twice per year. 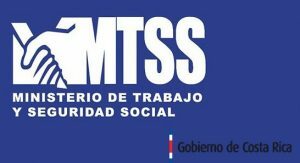 Instead, readers should visit the MTSS web site Labor Minister. Worth noting is that this minimum wage also determines how much you, as the employer, must pay to the CAJA or Caja Costarricense de Seguro Social, for any person you employ full or part time. Like Social Security, paying the CAJA is not an option here so make sure you know the labor laws. Self employed laborers such as a once a month gardener are generally excluded. I am a retired registered nurse. I am thinking of retiring in Costa Rica. I do not like the heat and real cold weather bothers me to. I am healthy so far and want to live in a mountain environment 30-45 or so minutes from town. Is there someone who helps people make the move to Costa Rica?